It is Mummy To The Max's 3 year Birthday! Mummy To The Max is bringing you a set of fun competitions for the occasion. For our sixth competition you are in with the chance of winning a fantastic hamper of Encona goodies. 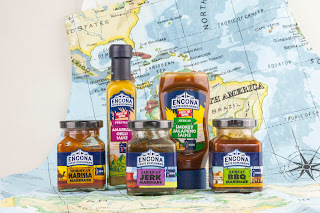 Encona has a range of over 20 delicious sauces and marinades to enjoy with your family and friends. In addition to all your Caribbean favourites, you can now enjoy a variety of flavours from across the globe such as Indian Sweet Mango Chilli, Thai Chilli and Garlic, African Peri Peri, Texan Chilli BBQ and Louisiana Cajun Hot Sauce. Encona best selling range is available in a variety of different pack formats and heat levels, from mild to extra hot, there’s something for everyone! Encona can be bought in most supermarkets however Encona products are also available from Amazon as well as Caribbean Food Centre. You are able to click here to see Encona's extensive list to see where you are able to purchase. 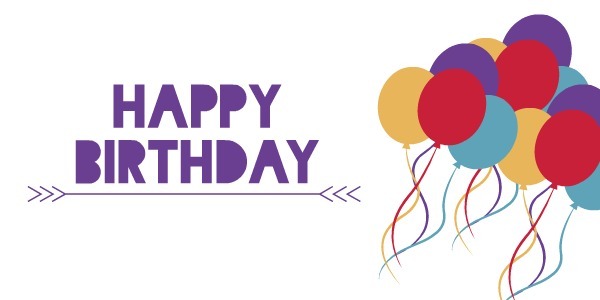 To celebrate Mummy To The Max's Birthday, Encona is giving one lucky reader of Mummy To The Max the chance to win a hamper of goodies! Please note that the prize may differ from the photo below. To be in with the chance of winning, all you simply need to do is enter the simple rafflecopter below.